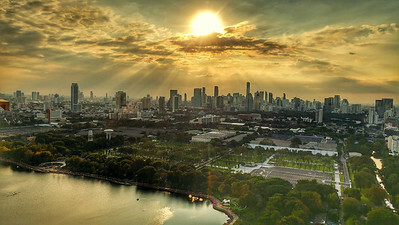 With a population of more than 14 million and approximately 26.5 million international arrivals each year, Bangkok has a huge selection of apartments, condominiums, houses, hotel rooms, suites, homestays and other accommodation options. 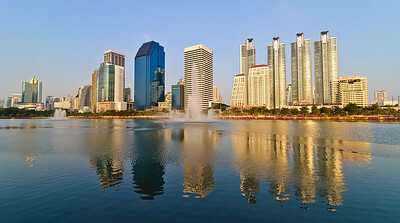 Bangkok is a huge city with hundreds of neighbourhoods, ranging from quiet suburbs to busy, fast-paced central areas. 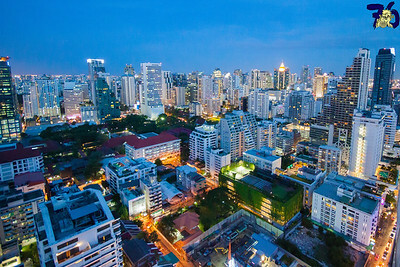 If you’re planning to live in Bangkok, the area you rent in will have a huge impact on your cost of living, lifestyle and general quality of life. 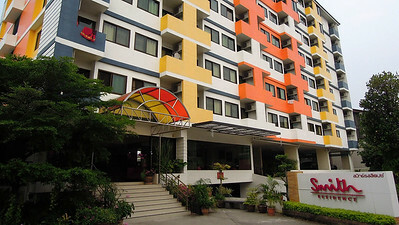 Bangkok is home to hundreds of serviced apartment buildings, ranging in price from well under 30,000 baht per month to upwards of 150,000. Most offer the usual services and facilities, from laundry and room cleaning to swimming pools, gyms, saunas and more. 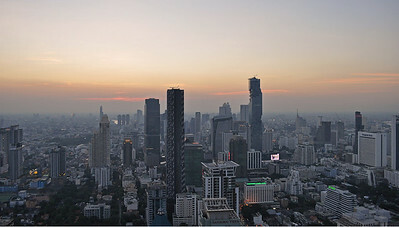 Living in Bangkok is very different to visiting as a tourist. 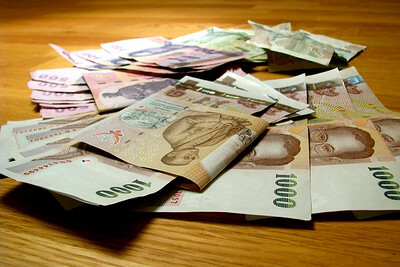 Bangkok is certainly much cheaper than Hong Kong or Singapore, but you still need to keep an eye on your budget to get the best value out of the city. 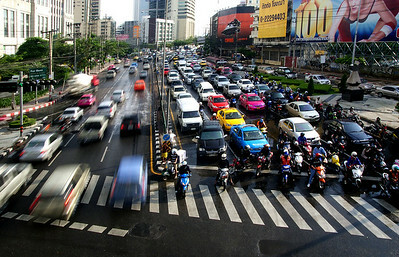 Bangkok is one of the world’s most congested cities, with severe traffic problems that can make it a challenge to get around the city during peak rush hours. Whether you’re visiting Bangkok or planning to stay long term, understanding the traffic is key to getting around quickly. 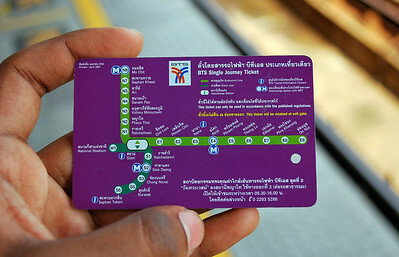 Bangkok is notorious for its gridlocked traffic, but getting around Bangkok is easy if you think ahead a little bit and plan your route.